Sometimes, film directors do not get many plaudits like actors and actresses for their performance in a film. This is so despite the fact that a director is the one who guides the artistic and dramatic aspects of film production and is, therefore, solely responsible for the visualization of a screenplay. While it’s quite easy for the efforts of a director to be ignored, the guys on this list have ensured they get a fair share of the admiration as their brilliant works have come to define the legacy they will be living behind in Hollywood. Steven Spielberg is one of Hollywood’s most critically and commercially successful film directors. The two-time Academy Award winner for Best Director is the highest-grossing film director in history, with a number of his movies being amongst the highest-grossing movies of all time. Some Spielberg’s most notable works include Jaws (1975), E.T. the Extra-terrestrial (1982), Schindler’s List (1993), Saving Private Ryan (1998), War of the Worlds (2005), among many others. Spielberg journey to the top started from humble beginnings in Cincinnati, Ohio. As the story goes, he made his first home movie at the age of 12 and continued to do so all through his teenage years before moving to Los Angeles. Upon graduation from high school, Spielberg enrolled at California State University, Long Beach during which he took up an unpaid internship at the editing department of Universal Studios and got the opportunity to make a short film for theatrical release. The young filmmaker wrote and directed the short film Amblin’ (1968) which won several awards and impressed studio executives. The success of the film prompted the Universal Studios hierarchy to offer him a seven-year directing contract, and the rest became history. Martin Scorsese is another Hollywood film director who can brag about huge significance and influence in his filmmaking career. The Academy, Emmys, and Golden Globe award-winning director’s most notable works include Raging Bull (1980), Goodfellas (1990), Gangs of New York (2002), The Departed (2006), and The Wolf of Wall Street (2013). As a young child, the Italian-American filmmaker suffered from Asthma. As such, he was not able to take part in any sport. Because of this, his family always took him to watch movies at the theatre which gave rise to his interest in the movie industry, although having been raised a devout Catholic, he originally intended to become a priest. Scorsese attended seminary school but after failing in his first year, he enrolled at NYU’s Washington Square College where he graduated with a B.A. in English. During his time in school, the aspiring director made a number of short films that received critical acclaim. In 1966, Scorsese got his Master of Fine Arts in Film from NYU’s School of the Arts before making his first feature-length movie, Who’s That Knocking at My Door (1967). Unlike the first two film directors, Christopher Nolan is relatively young in the filmmaking business, but that has not stopped him from being among the highest-grossing movie directors in history. He is revered among his peers for his ability to pull off major box-office success, as seen in movies like Insomnia (2002), Inception (2010), Interstellar (2014), and most popularly, The Dark Knight Trilogy. The Academy Award-nominated director was born to an English father and American mother. He split his childhood between the United States and England, although he was mostly educated in London. During his time at University College London, Nolan who was serving as the President of the Union Film’s Society, made two critically acclaimed short films, one of which appeared at the Cambridge Film Festival. Upon graduating, he worked as a script reader and camera operator in the UK before saving enough money to make his breakthrough movie, Following (1998). Quentin Tarantino is another highly successful blockbuster filmmaker who has garnered both critical and commercial success. The Knoxville, Tennessee native is known for making movies with graphical depictions of violence in a nonlinear narrative. His best works include Pulp Fiction (1994), Jackie Brown (1997), Inglorious Bastards (2009), and Django Unchained (2012). 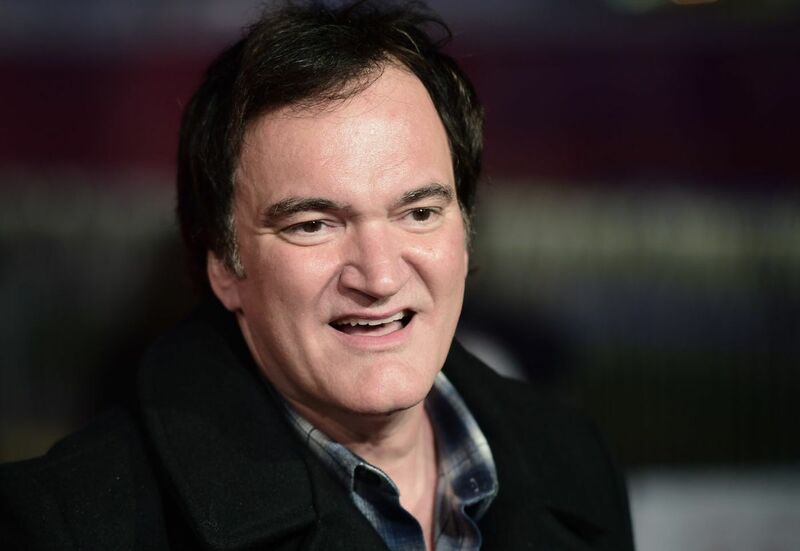 Tarantino fell in love with movies after he attended a number of film screenings with his stepfather, musician Curtis Zastoupil. At around the age of 14, he wrote his first screenplay and later attended acting classes but found it hard to penetrate Hollywood as he worked other jobs. In the late 80s, however, he was able to land a production assistant job and appeared in a few minor roles before writing, directing, and acting in his breakthrough movie, Reservoir Dogs (1992). 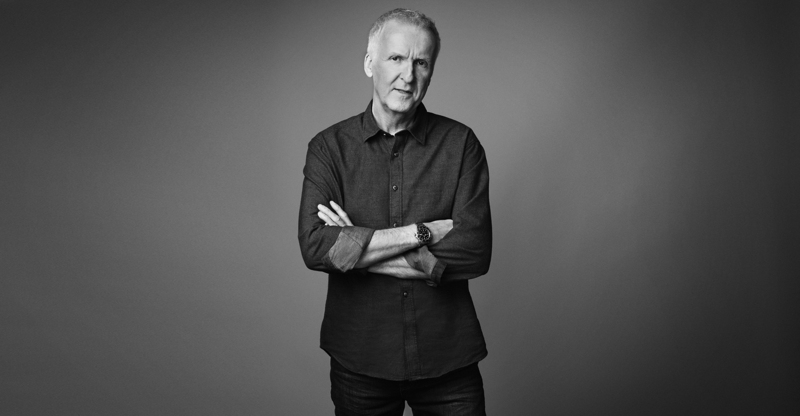 James Cameron is the director behind two of the highest-grossing films of all time; Titanic (1997) which made $2.19 billion and Avatar (2009) which raked in $2.78 billion. Other high grossing movies in which the multiple Golden Globe Award recipient for Best Director has created include The Terminator (1984), The Abyss (1989), and Terminator 2: Judgement Day (1991). Cameron began his career in the late 70s after he dropped out of college. He taught himself how to make special effects and use filmmaking equipment as he made his first movie, Xenogenesis (1978) while working in various behind the scenes roles, mostly in editing and special effects. His big break came in 1981 when he was hired to replace the original director for Piranha II: The Spawning and the rest became history. 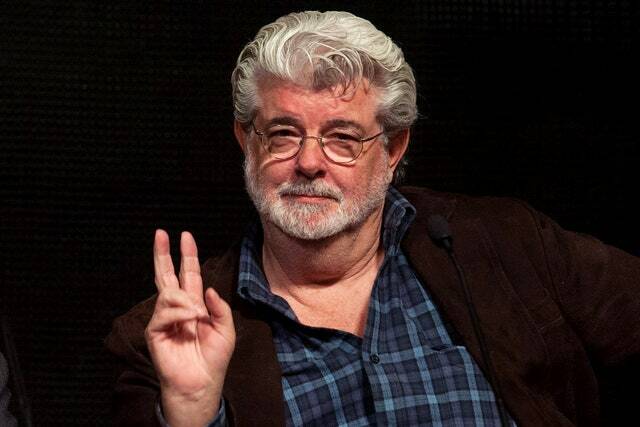 Movie franchises like Star Wars and Indiana Jones are all the brainchildren of George Lucas. The former race car driver became interested in making movies after being involved in an accident that nearly cost him his life. He enrolled at the University of Southern California’s School of Cinematic Arts where he studied film and made the short film, Electronic Labyrinth: THX 1138 4EB. The film’s critical success earned him an internship at Warner Bros where he got to experience more about the movie making industry. Lucas’ short film was later adapted into a full-length movie titled THX 1138 (1971). He later went on to launch his very own movie company, Lucasfilm Ltd, through which he released his debut film, American Graffiti (1973). Michael Bay may not have half of the critical acclaim of most of the film directors on this list, but he has certainly enjoyed massive box-office success with his big budget and high concept action films. Some of his most notable works include Bad Boys (1995), Armageddon (1998), Pearl Harbor (2001), and the Transformers movie series. Bay started his career in Hollywood as an intern for George Lucas. He later studied Film and English at Wesleyan University and then did his graduate work at the Art Center College of Design. After graduating, Michael Bay directed numerous commercials and music videos that caught the attention of producer Jerry Bruckheimer who gave him his feature film directorial debut in Bad Boys. 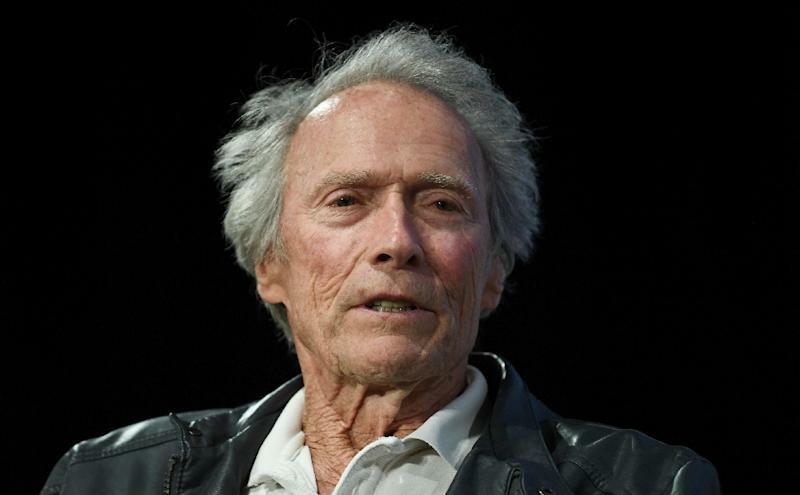 Clint Eastwood is one of the few persons on this list who transitioned from acting to become one of the most revered film directors in Hollywood. He is also the only one to have not received any formal education in filmmaking but has two Academy Awards, among several nominations to his name. Eastwood is best known for directing films like Unforgiven (1992), Million Dollar Baby (2004), Mystic River (2003), Invictus (2009), and American Sniper (2014). This Brooklyn, New York native started his career as a comedy writer before becoming one of the greatest stand-up comedians in history. While still working as a comedian, Allen began writing plays and subsequently started appearing in both theatre and television productions of his work. 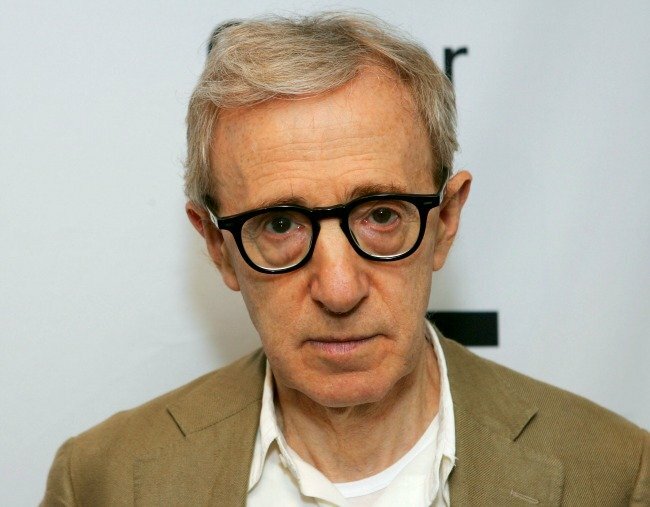 As the story goes, Woody Allen grew frustrated with the final product of his writings and it prompted him to become a director. He made his directorial debut in What’s Up, Tiger Lily? (1966) before going on to direct films like Annie Hall (1977), Bullets Over Broadway (1994), Sweet and Lowdown (1999), Match Point (2005), and Midnight in Paris (2011). Ridley Scott is the director behind movies like Blade Runner (1982), Thelma & Louise (1991), Gladiator (2000), Black Hawk Down (2002), American Gangster (2007), and The Martian (2015). The Englishman has been nominated for three Academy Awards for Directing. He studied at the Royal College of Art in London where he helped establish the school’s film department. After graduating, he joined the BBC as a trainee set designer before he later began directing. By 1968, Scott co-founded a film and commercial production company that was known mainly for producing commercials but also produced movies. Scott’s first feature film was The Duelists (1977) which got nominated for the main prize at the Cannes Film Festival but performed poorly commercially. But then, his next movie, Alien (1979) was a blockbuster which enshrined him among the greats. Ron Howard is the director who brought us films like Apollo 13 (1995), How the Grinch Stole Christmas (2000), A Beautiful Mind (2001), The Da Vinci Code (2006), Frost/Nixon (2008), and Angels & Demons (2009). Like a few other film directors on this list, Howard writes, acts, produces, and directs. He started his acting career at the age of five and grew to become a prominent child actor before deciding to take up roles behind the camera. He attended the University of Southern California’s School of Cinematic Arts but did not graduate. That did not stop him from going ahead to make his directorial debut at the age of 23 in the action-comedy film, Grand Theft Auto (1977). A list of the 12 most famous film directors in Hollywood would not be complete without Peter Jackson, the man who directed films like The Lord of the Rings trilogy, King Kong (2005), and The Hobbit trilogy. The New Zealander has been awarded three Academy Awards in his career. He did not get any early formal filmmaking training as he learned how to edit, do special effects, and apply make-up by himself through trial and error. Jackson left school at around the age of 16 to take a job as a photo-engraver for a newspaper. He worked there for about seven years to save money to buy his own film equipment which he used to produce his first ever film, a sci-fi comedy titled Bad Taste (1987), and the rest became history.